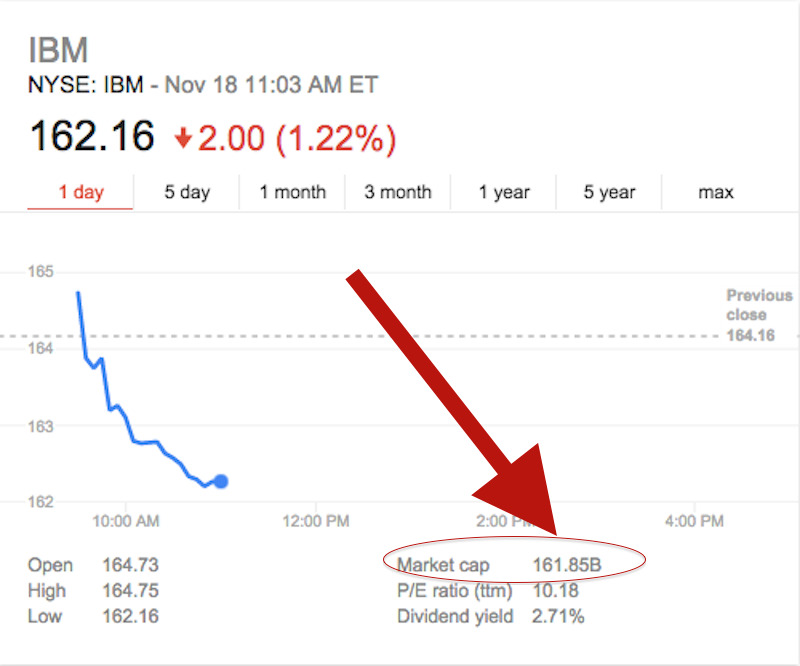 Over the past couple of weeks, IBM has been shooting out good news like an automatic rifle run amok. But investors are not yet biting. The stock still hasn’t recovered from IBM’s disappointing earnings last month. IBM missed expectations. 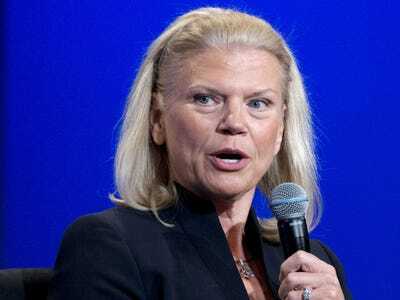 Then CEO Ginny Rometty abandoned a years-long promise to hit $US20 earnings per share in 2015, known internally as Roadmap 2015. Shares are down about 14% since the first of October. Investors are waiting to see if all of IBM’s new initiatives will get the company to start growing revenues again. Folks inside Oracle are cheering about this, we understand. 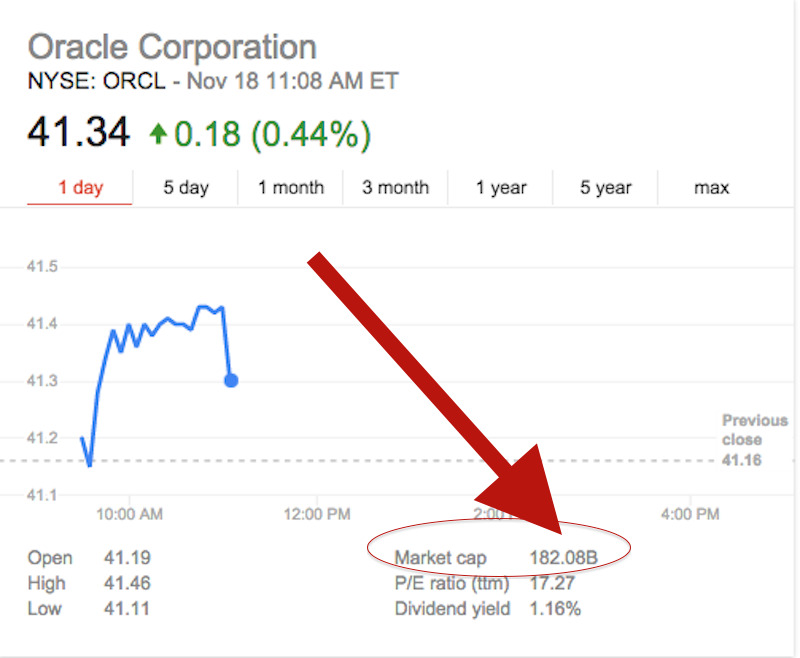 Oracle has become a more valuable company than Big Blue. Oracle’s market cap is $US182 billion. IBM’s is $US162 billion. And really, Microsoft’s valuation compared to both Oracle and Big Blue is even more impressive. 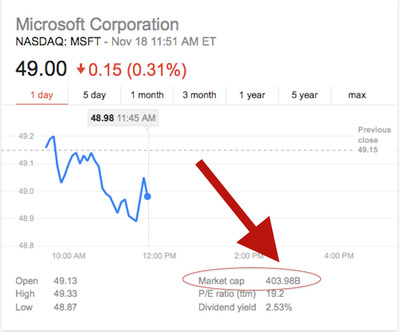 Since Satya Nadella has taken over as CEO, market cap is up by almost $US100 billion to almost $US404 billion. That makes Microsoft more valuable than Google, with its $US368 billion market cap. That said, it seems with every passing day IBM CEO Ginni Rometty gives investors reason to hope. an amazing-sounding new email product called IBM Verse that will be part email, part social media and includes a “personal assistant” that will watch how you answer email and then draft responses for you, based on what it saw. This follows the news last week that IBM and graphics chip maker NVIDIA won a $US325 million deal to develop the world’s fastest supercomputer for the U.S. government, using IBM’s new Power computer chips. And that follows announcements made in the past couple of weeks including a new partnership with Twitter, a new partnership with huge Chinese internet provider Tencent, an expanded partnership with SAP, among others. But until this results in growth, competitors Oracle and Microsoft get to look at the markets and gloat.